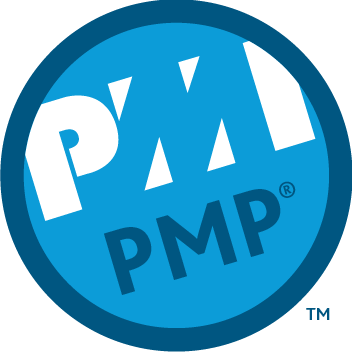 The years seem to have flown by, and it’s that time again to complete my Continuing Certification Requirements for my PMP cert. Based on the activities I’ve already completed, my majority of work has been accomplished in the Technical category. I need to focus on attaining Leadership and Strategic & Business categories. Here are a few activities I thought were interesting, and took each one of these Online or Digital Media courses. Pluralsight provides an excellent set of courses at a relatively low price. I highly recommend Pluralsight for your learning needs. 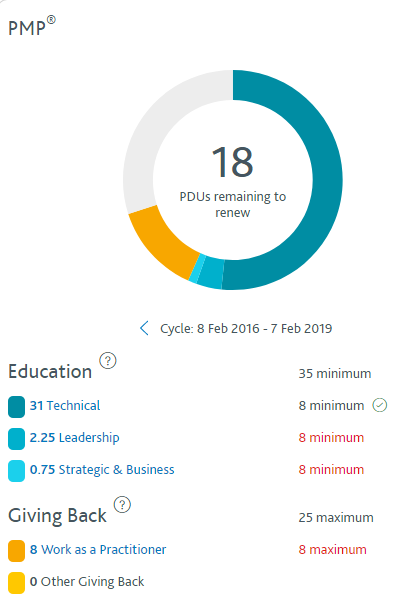 I also took a few of the LinkedIn courses and found it to be an excellent learning platform with a wide array of courses that can be applied as PDU credits. If you have doubts choosing which methodology to use, this course will give you a comparison of Kanban and Scrum, making your choice easier. By watching this course you will learn how to take the best of both, Scrum and Kanban, and how to make a winning combination for your team and project. Crisis communication is one of the most challenging communication types an organization or individual can face, bringing together emotional vulnerability, ethical challenges, and high-stakes decisions amplified by informational and persuasive goals. When managed well, this communication can neutralize and calm an evolving crisis. When managed poorly, though, crisis communication makes a situation worse. This course takes viewers through the most important parts of preparing for crisis communication, including understanding crisis types and strategies, preparing foundational documents, and how to create communication in the moment. By the end of the course, viewers will have a concrete understanding of how to manage crisis communication for their own organizations, providing invaluable insight and immediate benefit. Are you a Scrum Master ready to advance your craft? This course will teach you specific strategies for coaching each member of your team and show you how to build on your experience as a Scrum Master to advance your own career to the next level. Did you know that one of the most common reasons Scrum Teams fail is the lack of a skilled Product Owner? If you’ve suddenly found yourself in this role, this course will teach you how you can use the role to help your team deliver a great product. This course will provide an in-depth understanding of Agile adaptive planning and value-driven delivery practices, requirements definition practices, as well as principles and practices related to stakeholder management. This course is part of the PMI-ACP Agile Project Management series. Design thinking is a user-centered way of solving problems. It involves extensive collaboration, using strategies such as mapping customer journeys, concept creation, and prototyping. This course teaches leaders how to help their teams adopt a design thinking mindset, and provides examples from author Turi McKinley’s work at frog, a global design and strategy firm that transforms businesses at scale by creating systems of brand, product, and service. Organizational change management is as essential skill for all leaders. This course will teach you how to successfully navigate the people side of change.